"Such an amazing class. Really opened my eyes to the importance of breaking down the script." "Happy to finally start my journey in the acting world in New York with such intriguing person totally committed to his craft with such a passion and knowledge which give me the confidence. I'm putting my time and career in the right hands to achieve successful in acting career." "This was a great learning experience. 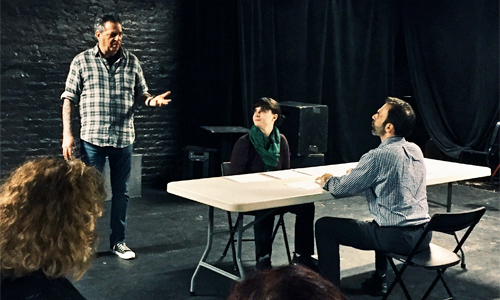 Great new insights on working with actors. Your knowledge and energy is inspiring. It gives me (as a filmmaker) renewed energy to go and work with actors on set." "This class taught me to basically not think and listen. 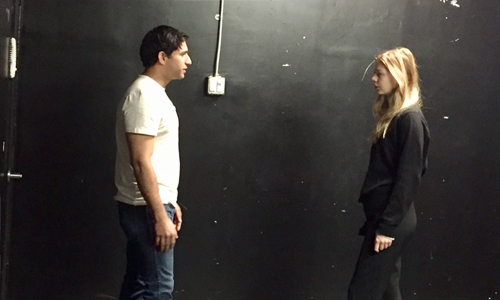 This is my first time learning and using techniques from Meisner. Great class!! Can't wait for the next one. Thank you for the experience!" "Way better understanding the knowledge of the technique when I DID it. So many gems dropped." "I had a good time. Expected it to be more terrifying, but thankfully it was the opposite. Alan made me feel comfortable and the made the work not feel as intimidating. It was a good experience." "This was great. I’ve taken a lot of acting classes and this seems like the right next step." "Alan is knowledgeable and makes you feel welcome. The workshop made me want more." "l loved how Alan encouraged all of us to explore the details and avoid locking into one choice." 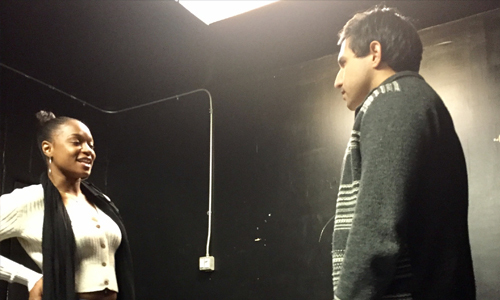 "Loved the workshop and how Alan focused on the specific relationships in the script."